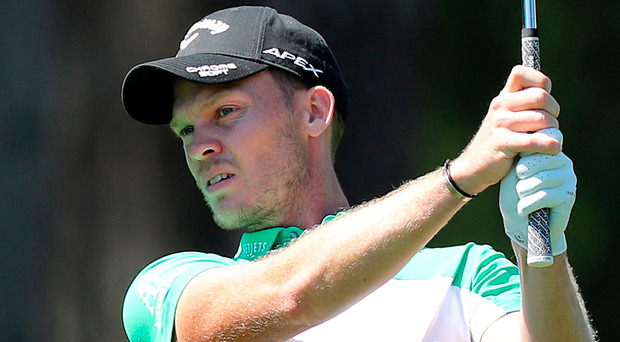 Former Masters champion Danny Willett feels he "fits in more" with the greats of the game at Augusta National as he attempts to win a second green jacket. Last year he also made an early exit after rounds of 75 and 76, but made the trip to Georgia in far better spirits this time after November's victory in the DP World Tour Championship in Dubai. "Everything's better," Willett said. "The mind's a lot calmer and quieter because we've been able to do the work because the body's been better. "I'm coming here a hell of a lot happier than I have done in the last two years. "That enables you to enjoy nights like the Champions Dinner, enjoy sitting round with the guys. You're sat there the last couple of years when I've played pretty poor and you look around and you're across the table from Mr Watson, Mr Nicklaus and Mr Player, Tiger (Woods) and Phil (Mickelson). "And I'm sat there thinking 'I'm playing rubbish, I'm f****** 300 in the world'. "It's nice to come here after winning in November and with the game and the frame of mind better. "You feel like you fit in a bit more," he added.